Hoopla, one of our most popular Digital Media resources here at Free Library, boasts a catalog of more than 300,000 streaming movies, television shows and series, music albums, audiobooks, and even comic books and graphic novels. Think of it like a Netflix for libraries. You'll find a wide selection of current, popular titles to enjoy for free when you login with your Free Library card and PIN. And because you stream content from Hoopla, rather than download, there are no waiting lists, no holds, and of course, no late fees! 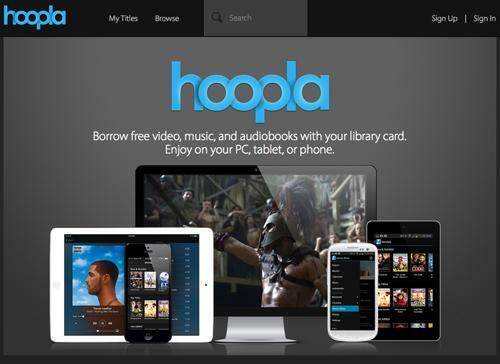 You can access Hoopla over at the Streaming Video section of our Digital Media page.